Details of Gene Skowronski's latest tailgate are here. Grant's son Steven has a new book out called Barons of the Sea. Arthur Shurcliffe has sent us news of a new book about his maternal grandfather Charles Sydney Hopkinson. Katharine Redmond has sent us news of David Roberts, which you can read here. 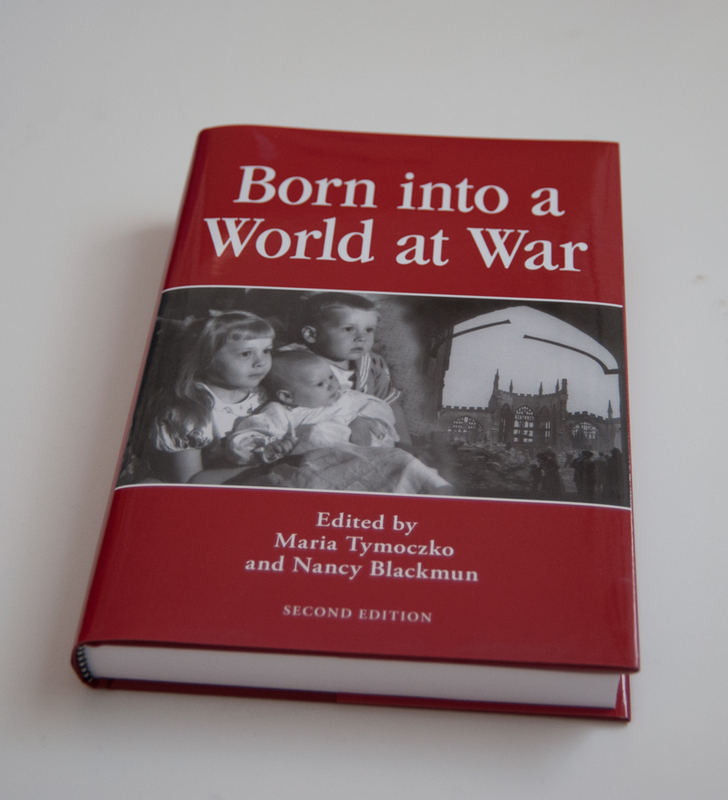 Thanks to the tireless efforts of Maria Tymoczko a second edition of Born into a World at War is now available. You can read about it in the Web version of the email we sent out in December, and you can order copies at the University of Massachusetts Press. Want to order a class photo? You can do so online at panfoto.com. Classmate Julian Gresser writes: My colleagues and I have created an online course entitled, "My Personal Resilience Journey", based on my two recent books which introduce the new fields of Big Heart Intelligence and Integral Resilience. You can have a general look at three web sites: www.bigheartintelligence.com; www.alliancesfordiscovery.org and www.resiliencemutliplier.com. Integral resilience is a core life competency that underpins every positive behavior. As you are likely aware, there is a strong behavioral component, and our data suggest resilience, in managing a great number of physical diseases, many associated with aging, including diabetes, hypertension, Alzheimer's, and depression. The snow is finally gone and Buildings and Grounds (well, maybe it's Landscape Services now) are busy getting things ready for Commencement. What a difference three months makes. First of all your classmates! 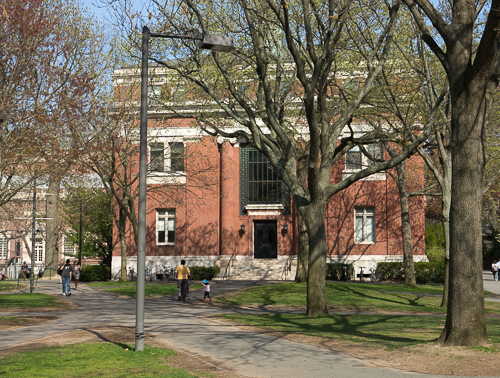 The site has profiles and pictures of your classmates; information on who's coming to the reunion; a display of books and creative works by classmates; an open forum for discussion; photographs from past reunions; and lots more. You will receive an email asking you to click on a link to confirm that your email address is correct. Once you have completed these steps, the site will notify the Webmaster and he will approve your registration. After your registration has been approved you will receive an email notifying you that your registration is complete and you will then be able to log on and use the rest of the site.